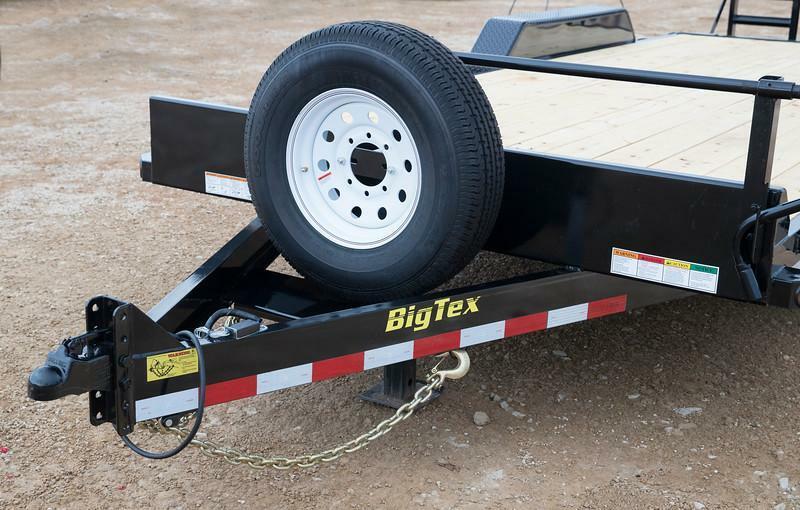 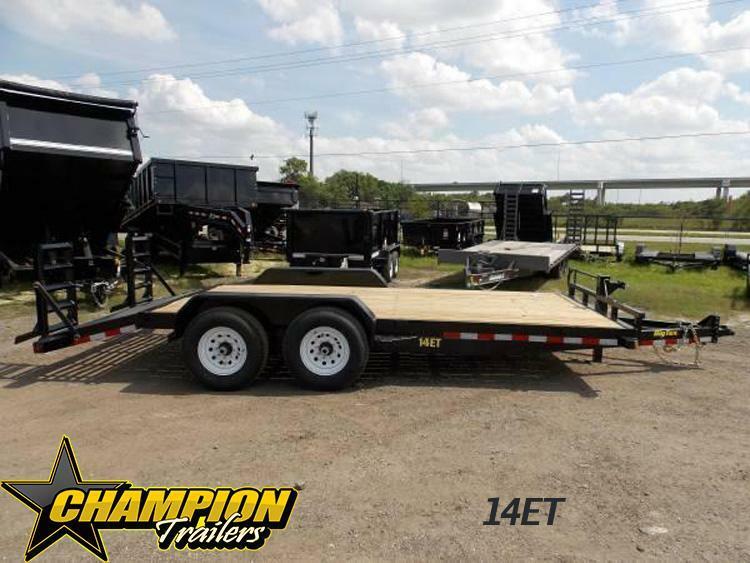 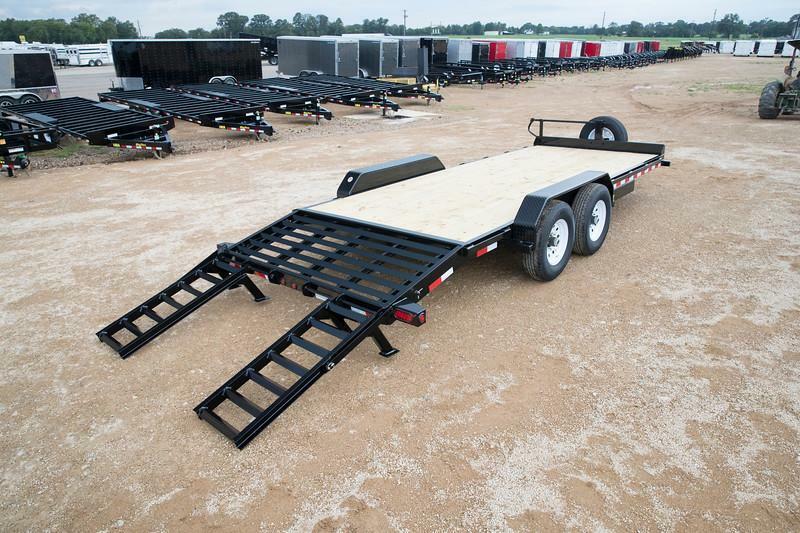 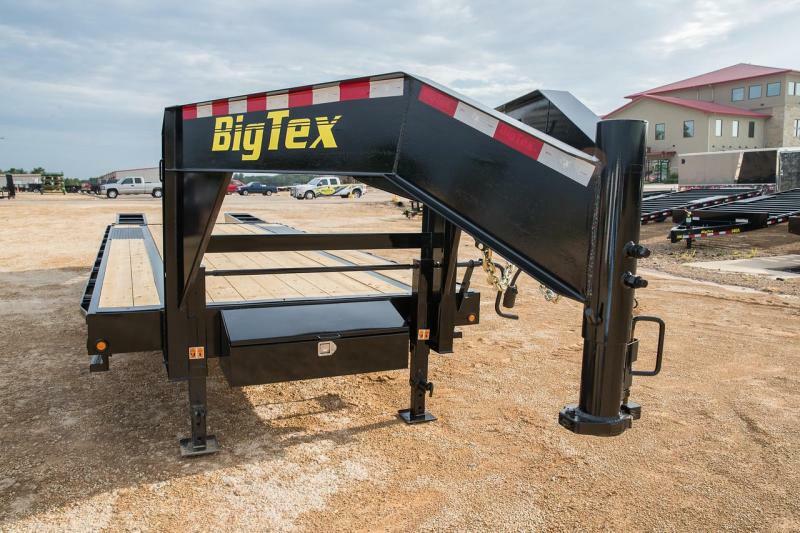 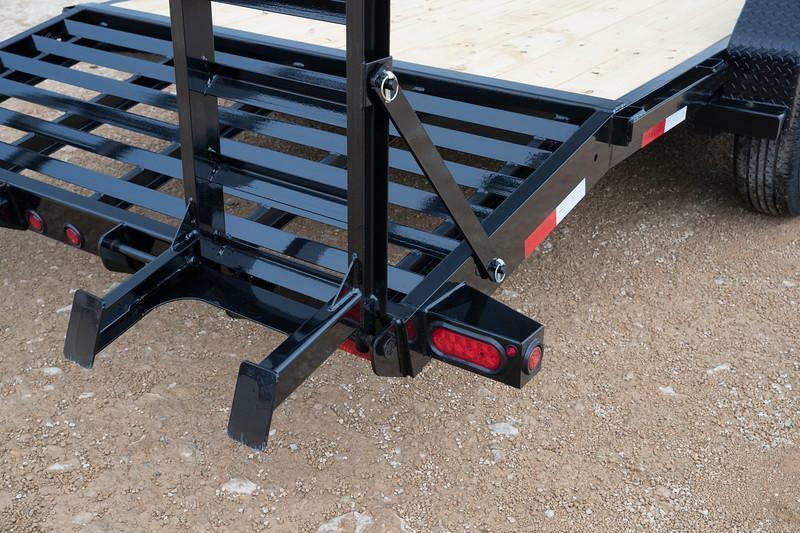 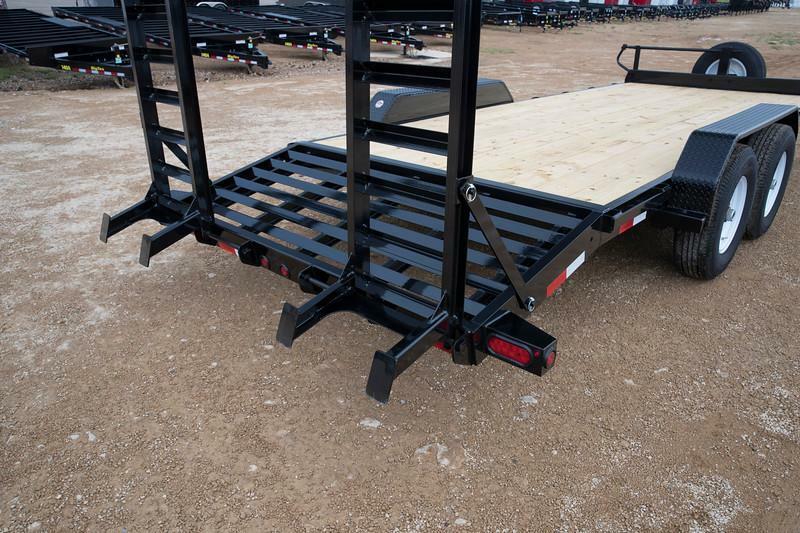 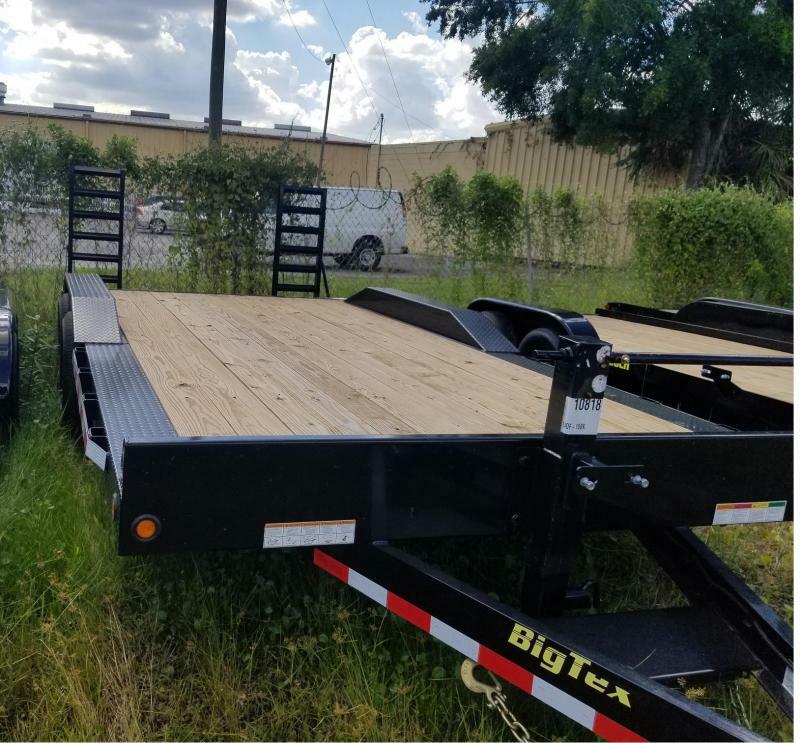 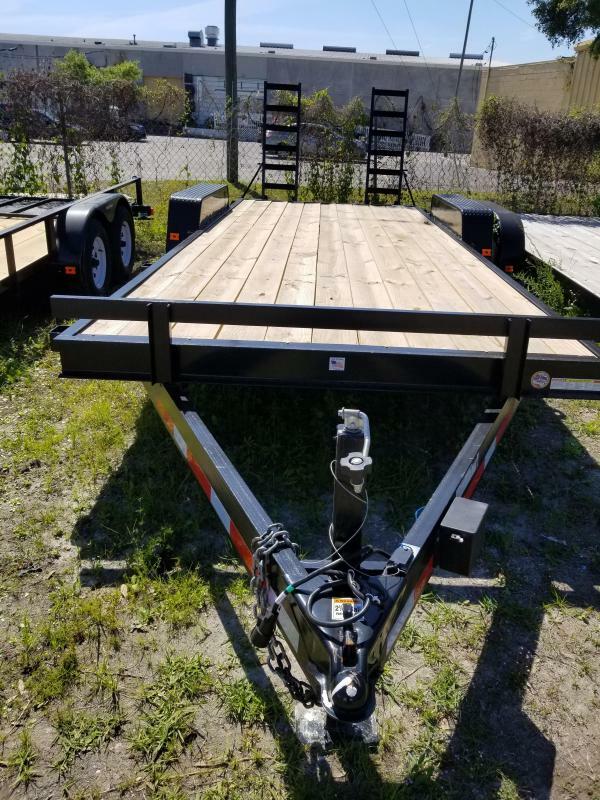 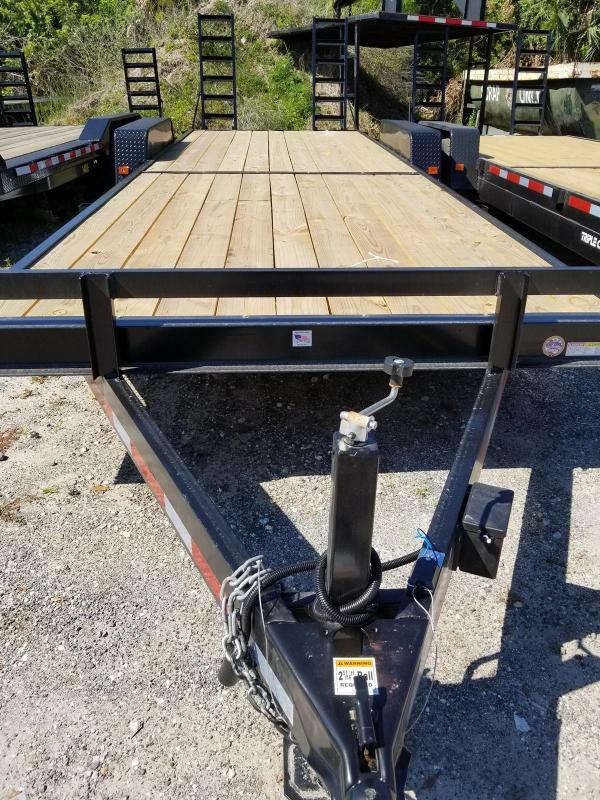 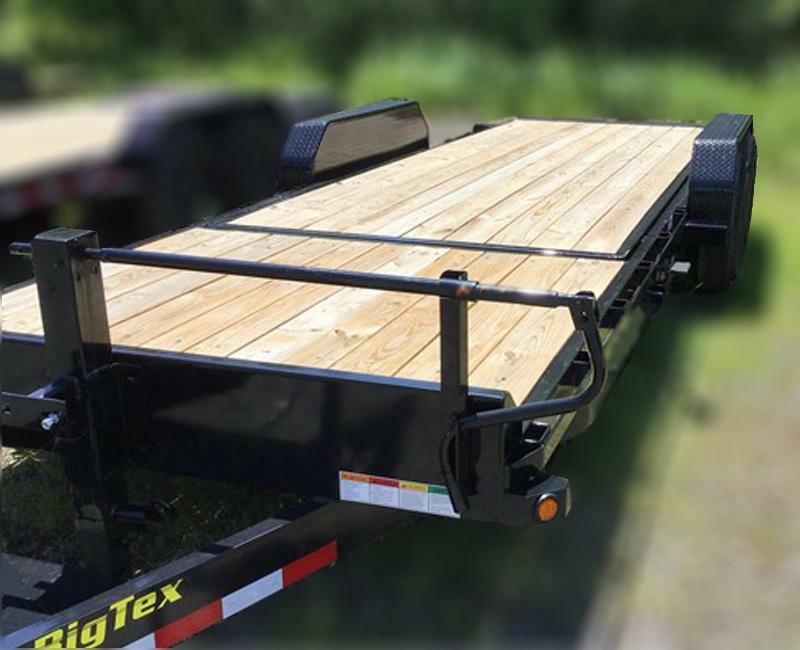 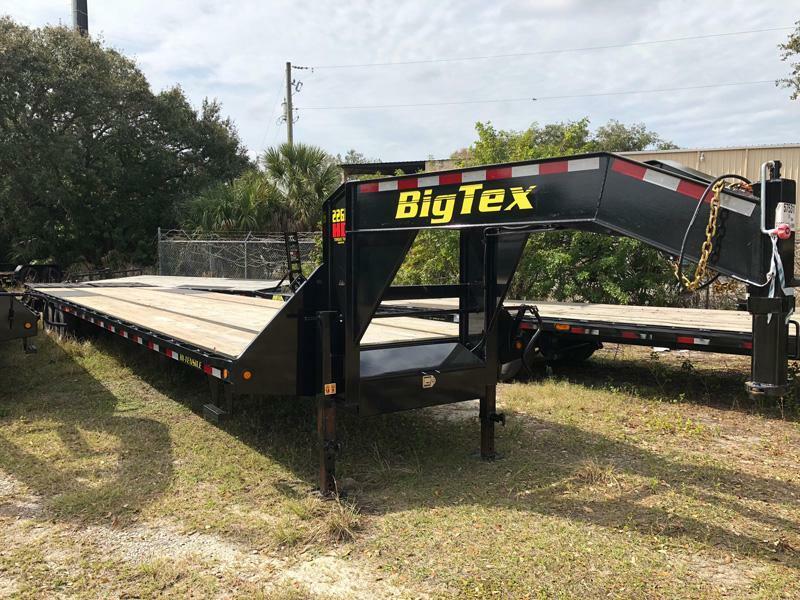 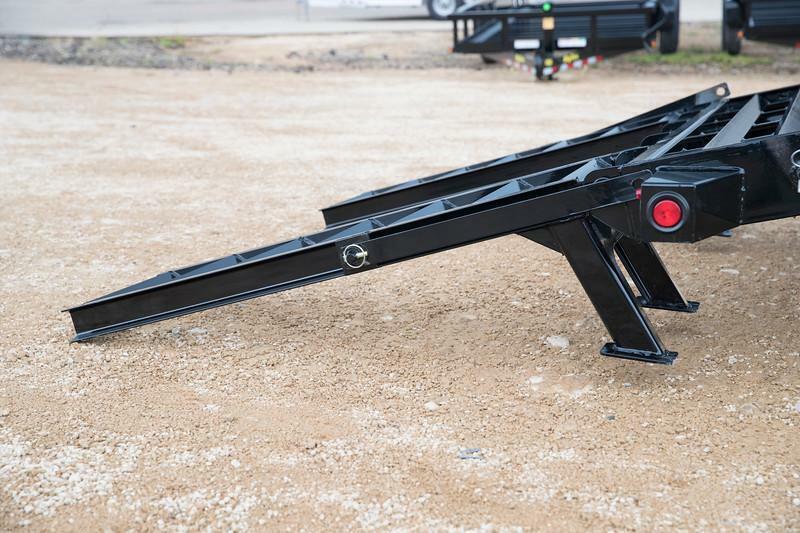 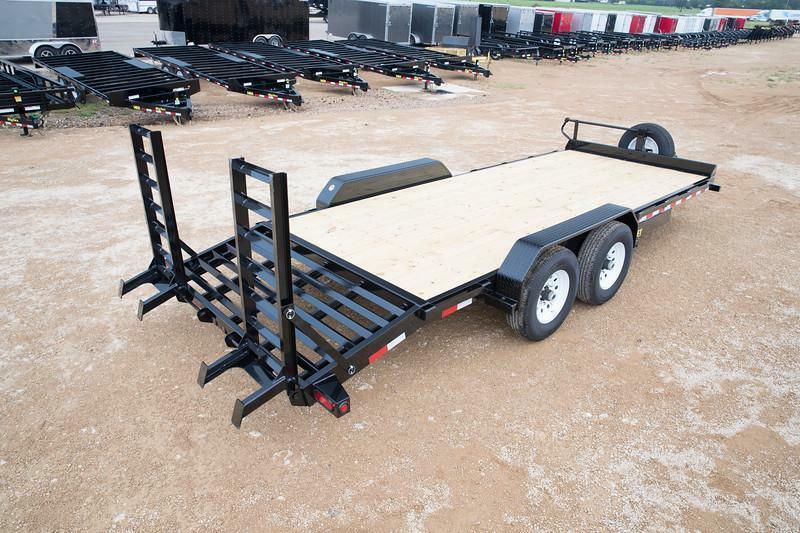 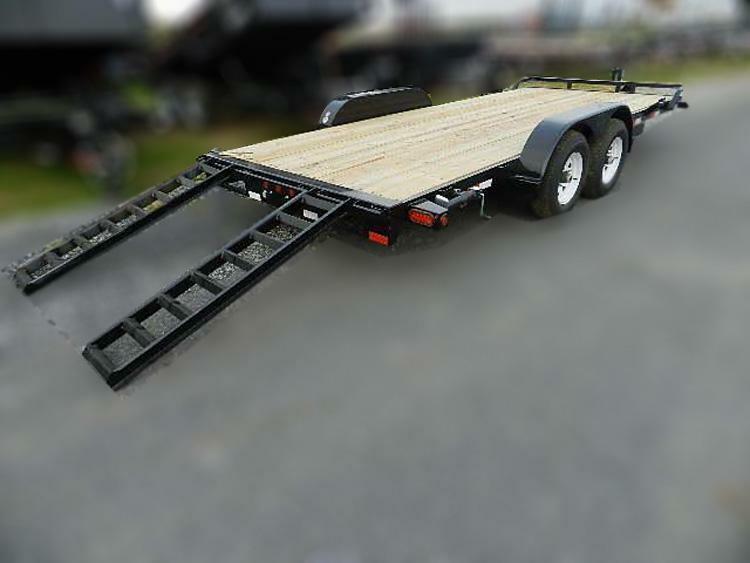 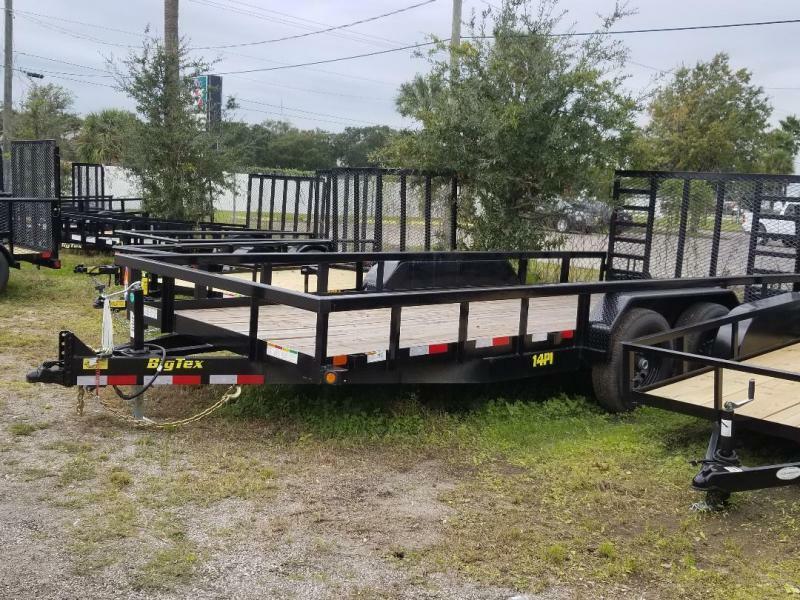 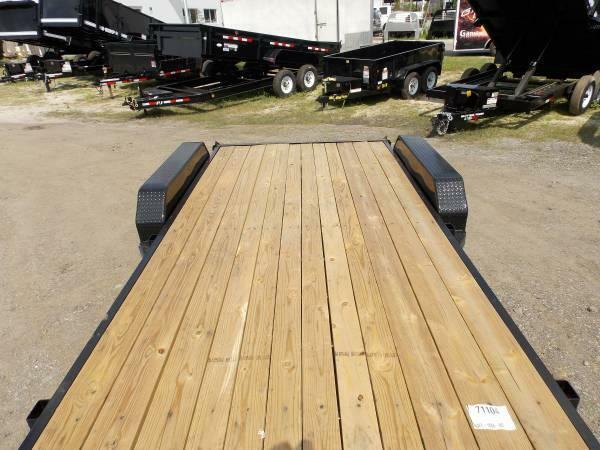 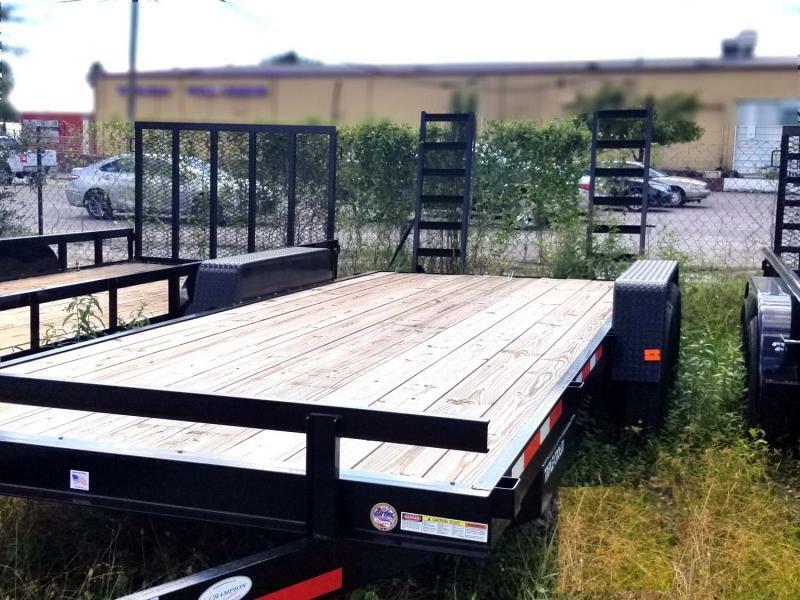 The 14ET Tandem Axle Equipment Trailer from Big Tex Trailers has length options and flush floor that provide versatility to haul light to medium duty equipment and small tractors. 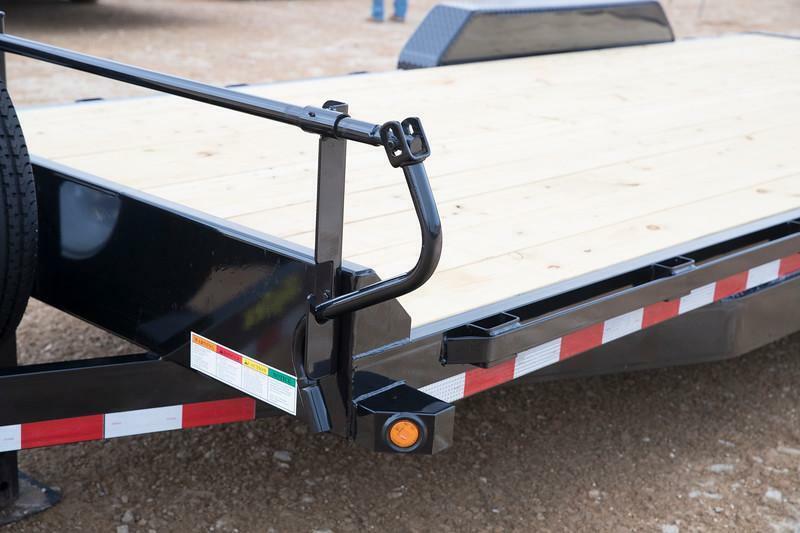 7,000# axles give the 14ET added weight capacity. 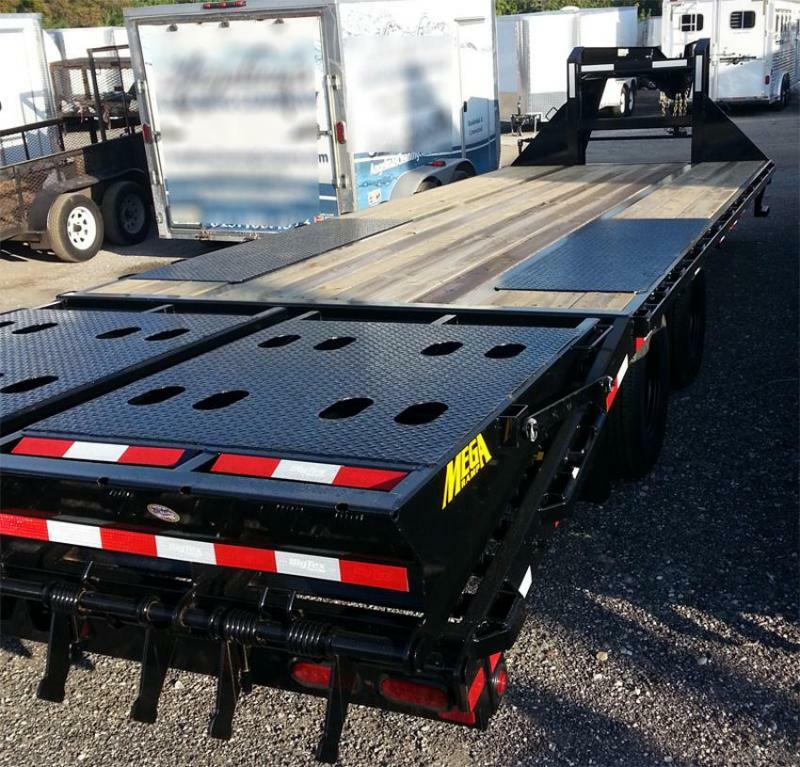 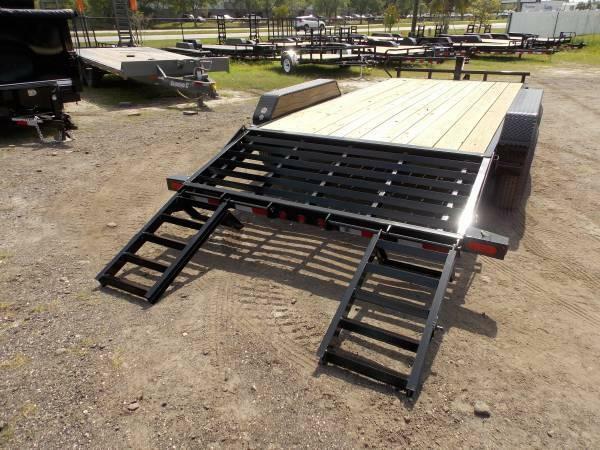 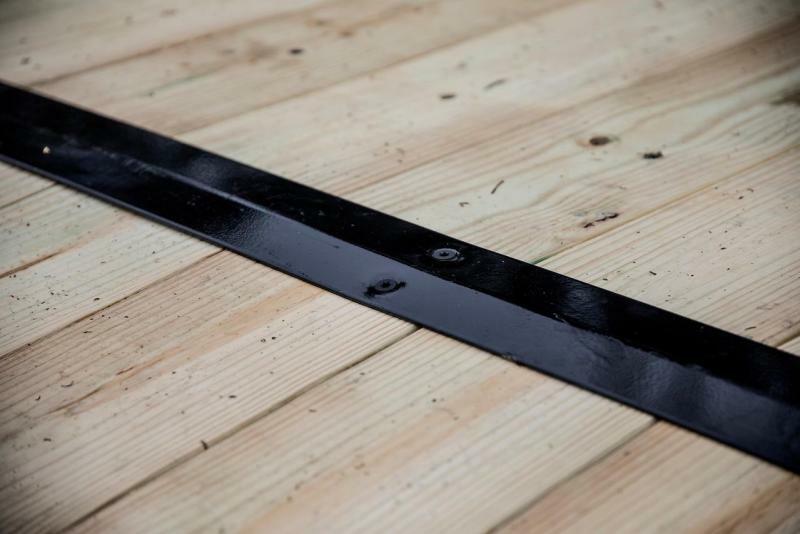 Available in 16,18,20 Ft and with a Gooseneck option 20,22,24FT. 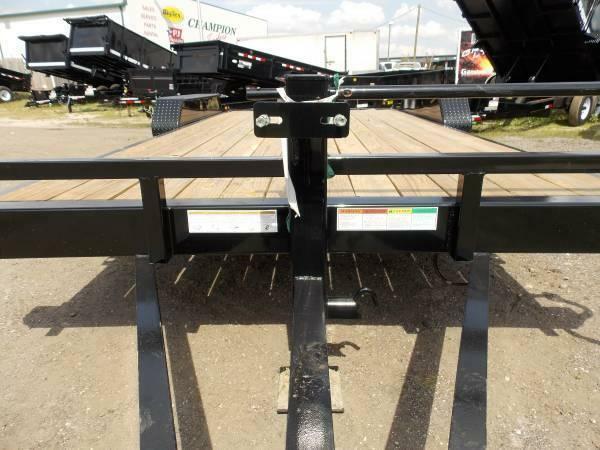 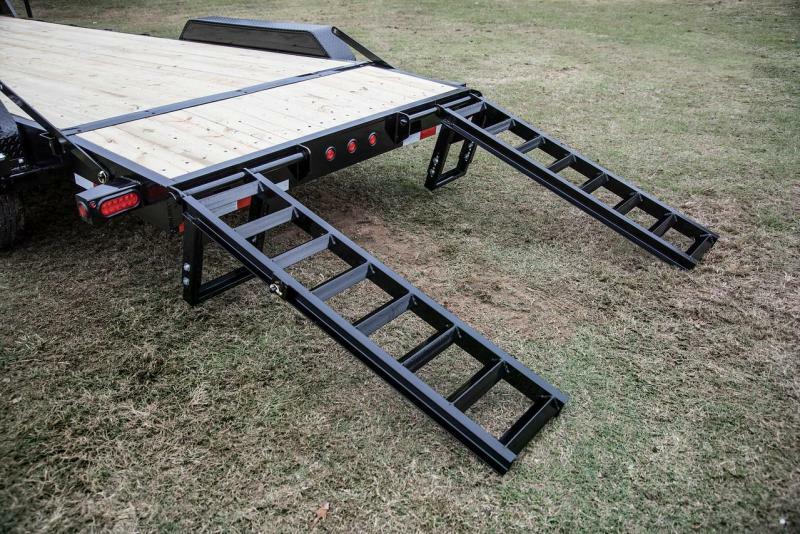 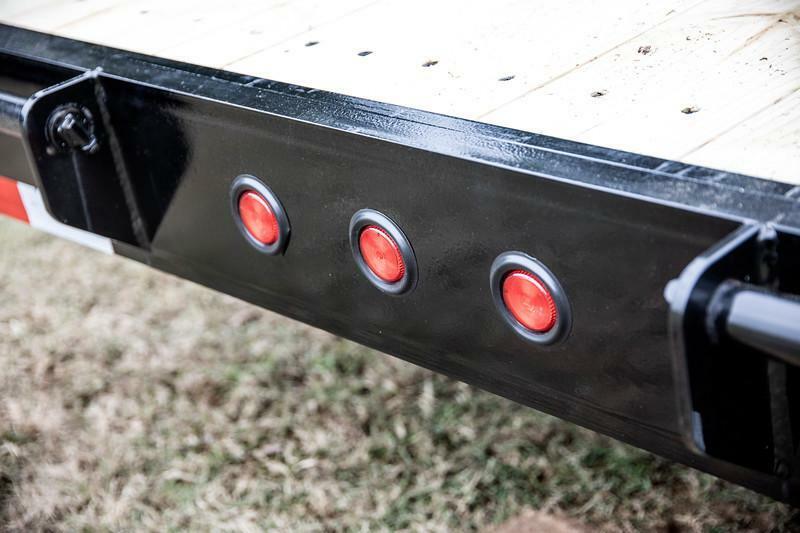 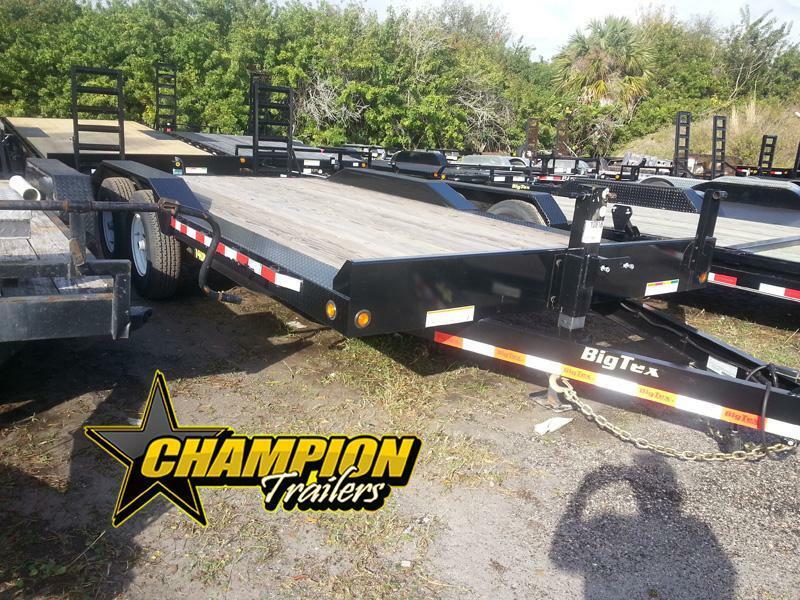 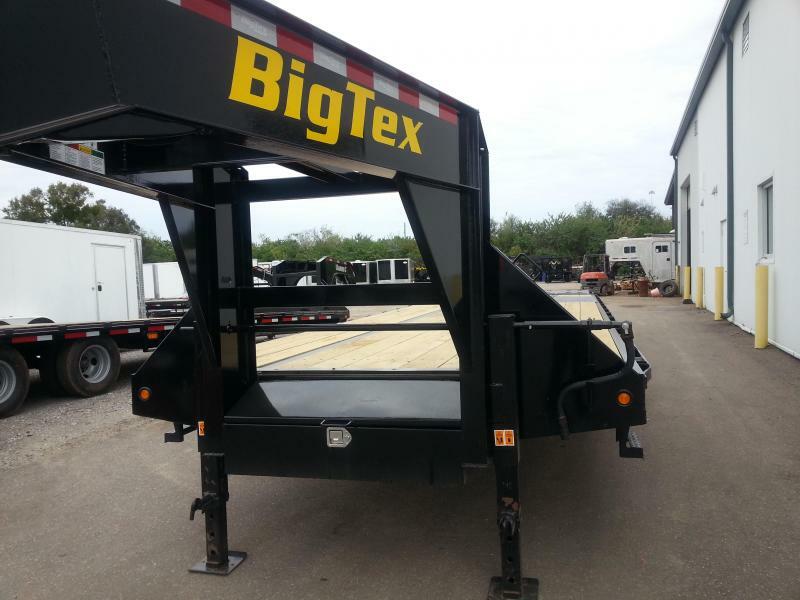 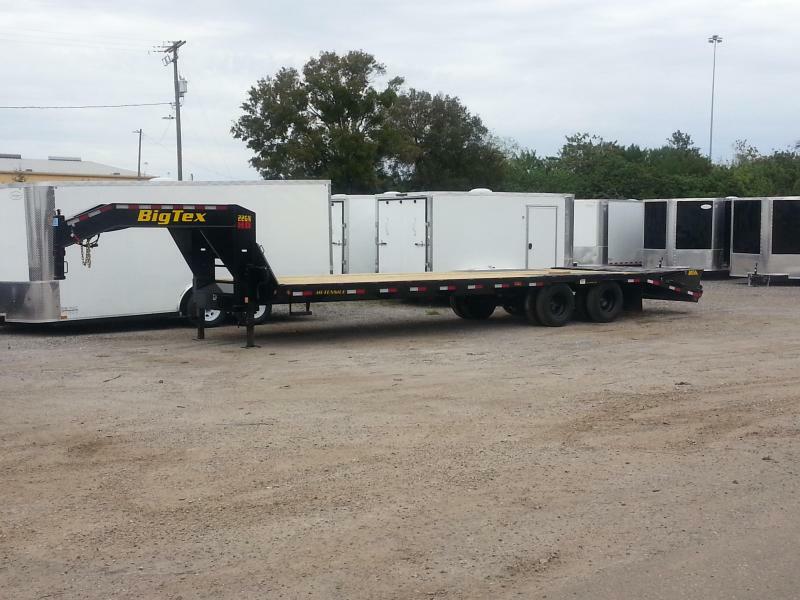 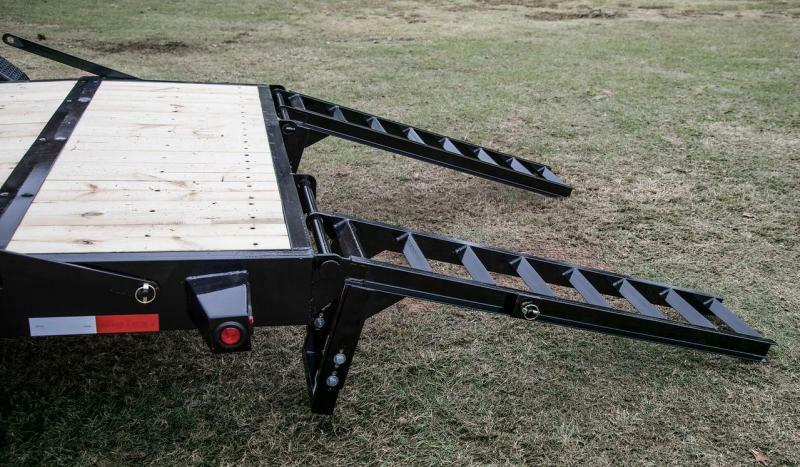 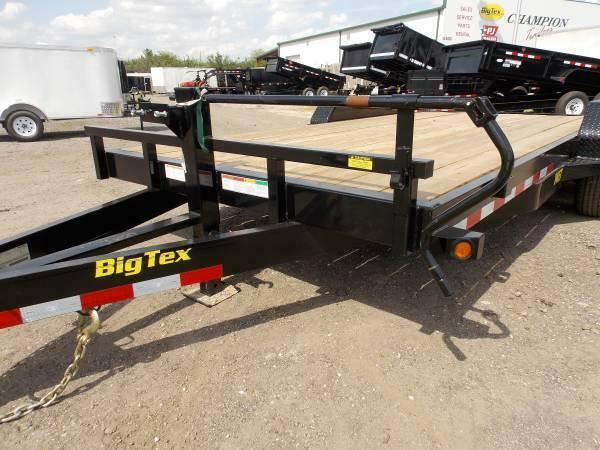 Please Check out Bigtex trailers.com for more information.